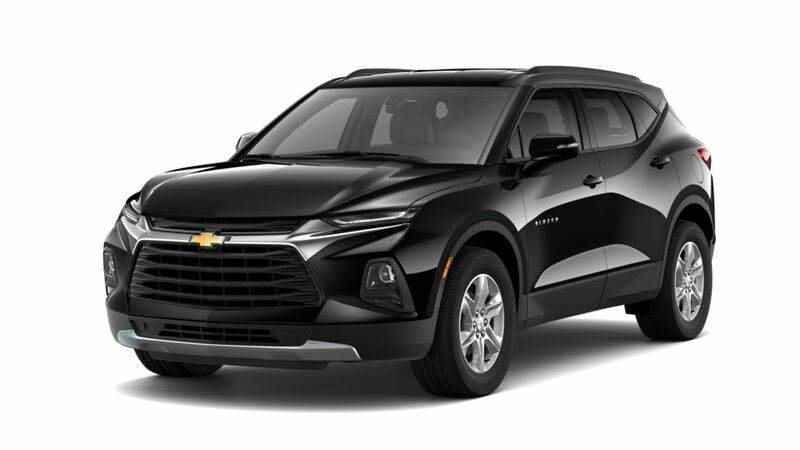 LOOKING FOR MORE New Chevrolet VEHICLE OPTIONS? 1Residency restrictions apply. 2Not available with special finance or lease offers. Take delivery by 04-30-2019. 3Must qualify through GM Financial. Not available with special finance, lease, or some other offers. Take delivery by 04-30-2019. See dealer for details. 4Excludes L models. Monthly payment is $13.89 for every $1,000 you finance. Example down payment: 5.2%. Must finance with GM Financial. Some customers may not qualify. Not available with lease and some other offers. Take new retail delivery by 4/30/2019. See dealer for details. 1Excludes L model. Not available with special financing, lease and some other offers. See participating dealer for details. 2Must qualify through GM Financial. Not available with special finance, lease, or some other offers. Take delivery by 04-30-2019. See dealer for details. 3Excludes L models. Monthly payment is $13.89 for every $1,000 you finance. Example down payment: 5.2%. Must finance with GM Financial. Some customers may not qualify. Not available with lease and some other offers. Take new retail delivery by 4/30/2019. See dealer for details. Thank you for browsing our New Car Inventory in Detroit - Home of the Downtown Discount! 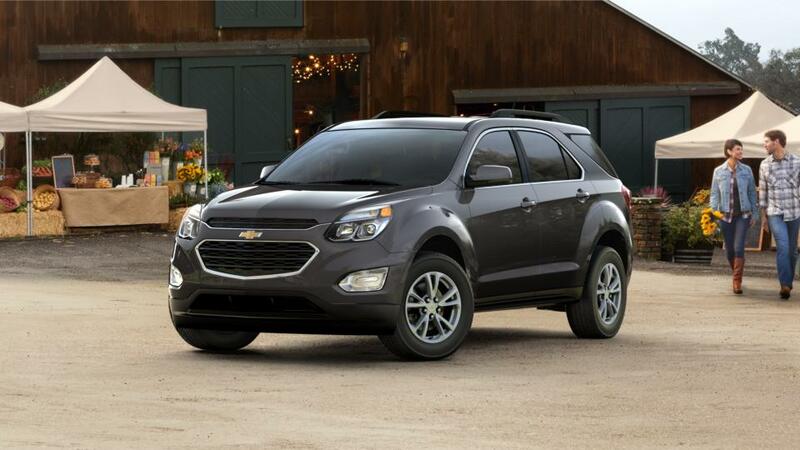 Shopping for New Chevrolet Cars in Detroit? At Jefferson Chevrolet, we have a huge selection of New Cars, Trucks & SUVs to fit your style, needs & budget! To schedule a test drive, or for any questions about your next New Vehicle, please Contact Us Online, call us at (877) 685-2307, or Visit the Jefferson Chevrolet Dealership in Detroit! 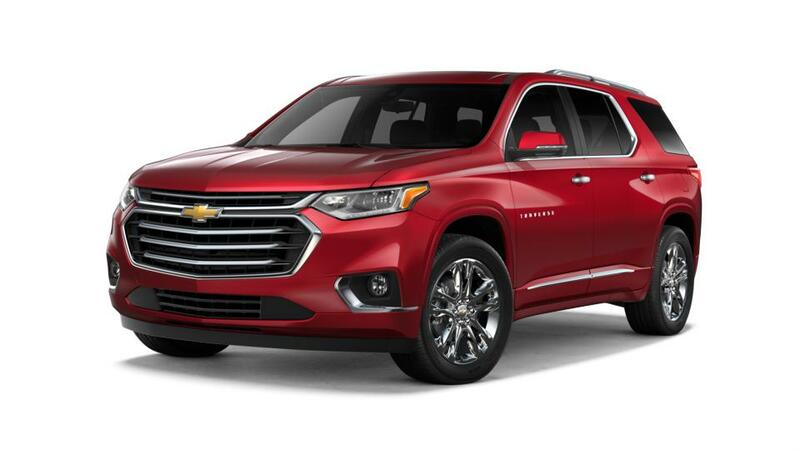 Since 1936, Jefferson Chevrolet has been offering the best deals on new Cars in Detroit, as well as outstanding Auto Service & Repair Specials, amazing prices on Genuine Chevrolet Parts, and the best selection on GM Accessories in Detroit. Contact the Jefferson Chevrolet Sales Department at (877) 685-2307 for more New Car options, and the Certified Service Department at (866) 295-7092 for auto service scheduling, pricing & info.